In light of a recent recommendation from the American Academy of Pediatrics that caregivers should room-share with an infant ideally until the infant is one-year-old, a study by Dr. Ian Paul explored the associations between room-sharing and sleep outcomes during infancy. Results showed that babies sleep for shorter stretches and get less sleep at night when they sleep in the same room as their parents at 4- and 9-months-old. 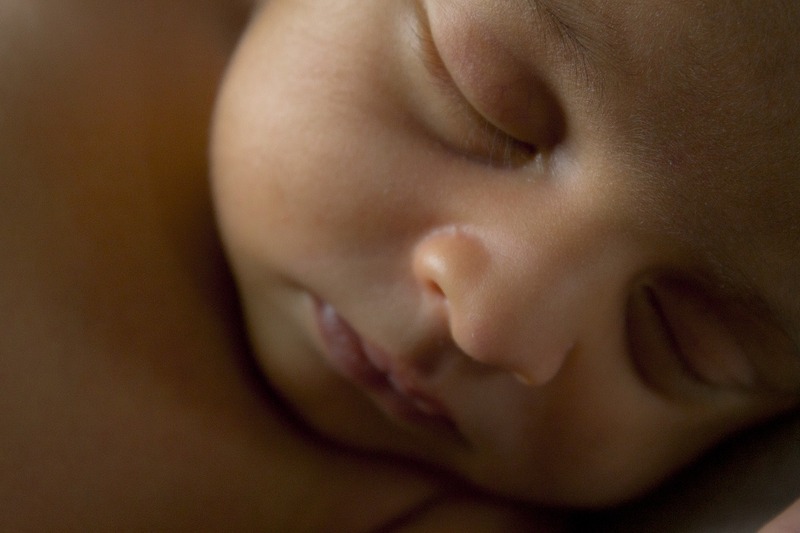 Families are also more likely to use unsafe sleep practices when babies room-share. In an interview for the NPR article linked below, Dr. Paul also described the evidence that the AAP used to make the one-year room-share recommendation. Read more about the study in this NPR article by Tara Haelle.